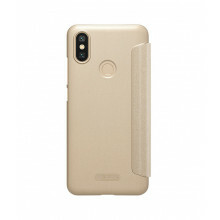 Xiaomi Mi A2 Lite - one of the many Android One models. 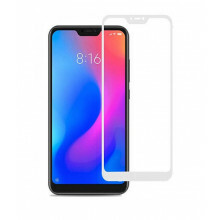 It offers a near-framed 5.84 "19: 9 aspect ratio, high quality dual 12MPx + 5Mpx camera and an admirable battery capacity of 4000mAh. 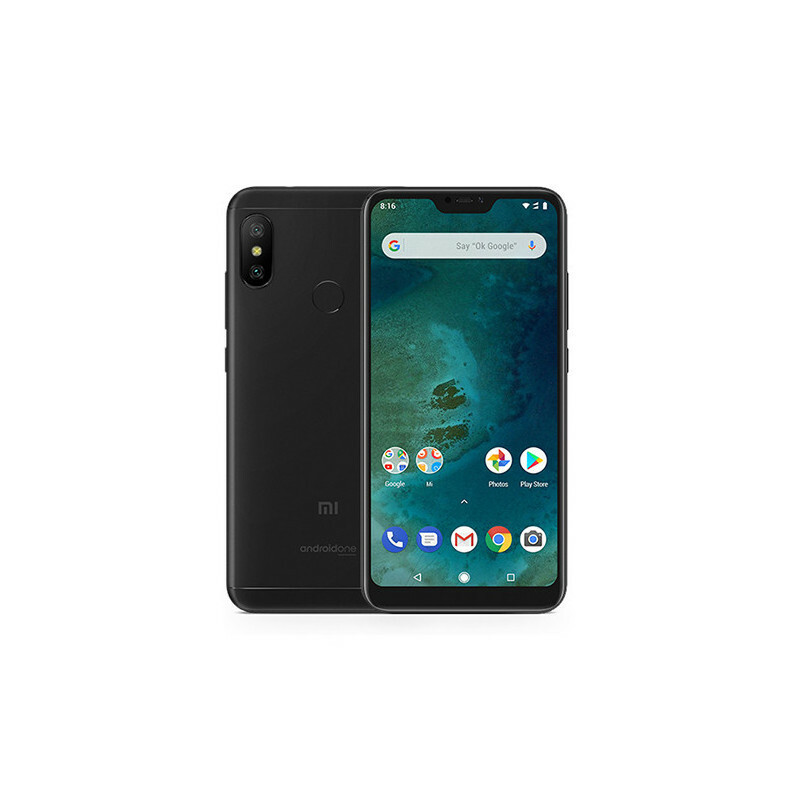 The Xiaomi Mi A1 (predecessor) has become one of the best-selling models in the market for the past year, so Xiaomi has decided to continue with Google, creating the new Mi A2 and his brother Mi A2 Lite. The additional word "lite" in you can evoke the finely cut version of your phone, which is not true at all. Another benefit that collaboration with Google brings is the unrestricted storage of photos in high-quality Google Photos. The 64GB of internal storage is not much, but it does not have to all. You can also use it to store movies, games, and more. Do you dream of a phone that you do not have to charge 2 times a day but every other day? We have a great message for you, you just found it! 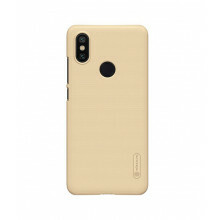 Xiaomi has embraced and incorporated into its new model a 4000mAh battery, with which the phone will be able to withstand its full use for 2 days! Finally, you do not have to carry the charger with you to work, and in the evening do you forget that you have forgotten it again. 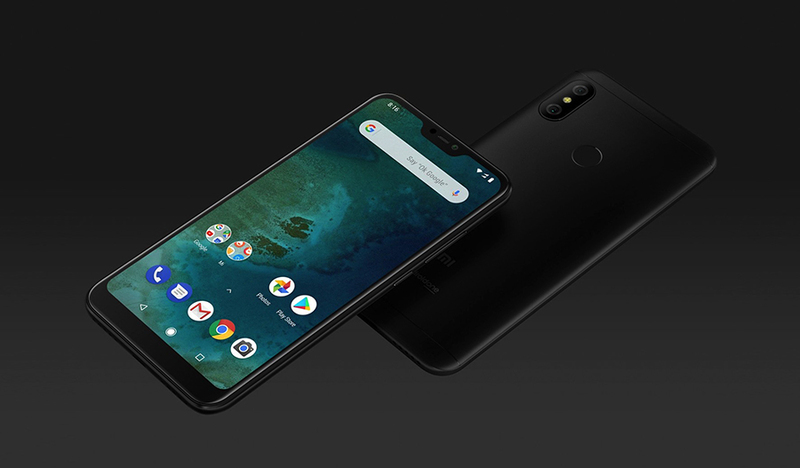 The phone offers a full-body body with a 5.84-inch fullHD + display, a fine cut and a 19: 9 aspect ratio, a pair of cameras, a classic fingerprint reader to unlock the phone, and a 3.5mm jack like this it's on the top right of the phone, so if you have your favorite wired headphones, you do not have to give up! Lovers of the front camera will come to theirs. 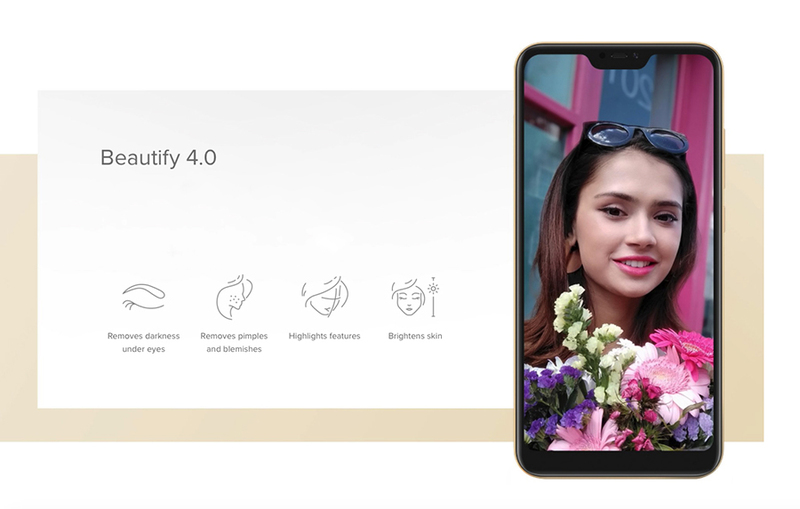 The 5Mpx camera features Beautify 4.0. So if you need your perfect pictures, the phone will take care of it yourself. For example, the camera lightens dark circles under your eyes, removes skin flaws, shades features and lightens skin. How do you retouch photos from a professional? 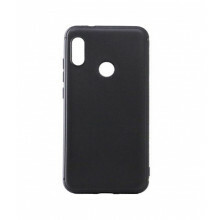 A pair of cameras on the back (12MPx and 5Mpx) will take care of photos with blurred backgrounds and focusing edges to make your photos look perfect. Achieve outstanding balance between power and battery consumption. The Qualcomm Snapdragon 625 processor will take care of the smooth transition of your games, keeping your battery down to a minimum. 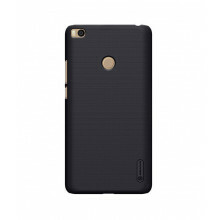 Your phone has a dual nano-SIM slot, which in practice means that your phone has a place for both your SIM cards. 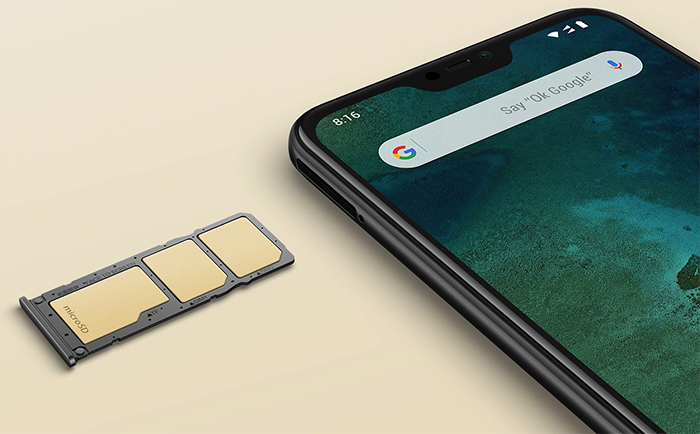 The 64GB internal storage is more than enough for most common users, but if you do not belong to that group, you can slotupro microSD card extends up to 256GB.